Discounted Early Bird tables on sale until the end of April! Click here to book your table now! The 2019 Cardiff Question of Adventure will be held on 27th September at Cardiff City Hall. The KidsOut Question of Adventure provides a great evening of entertainment, networking and friendly competition. 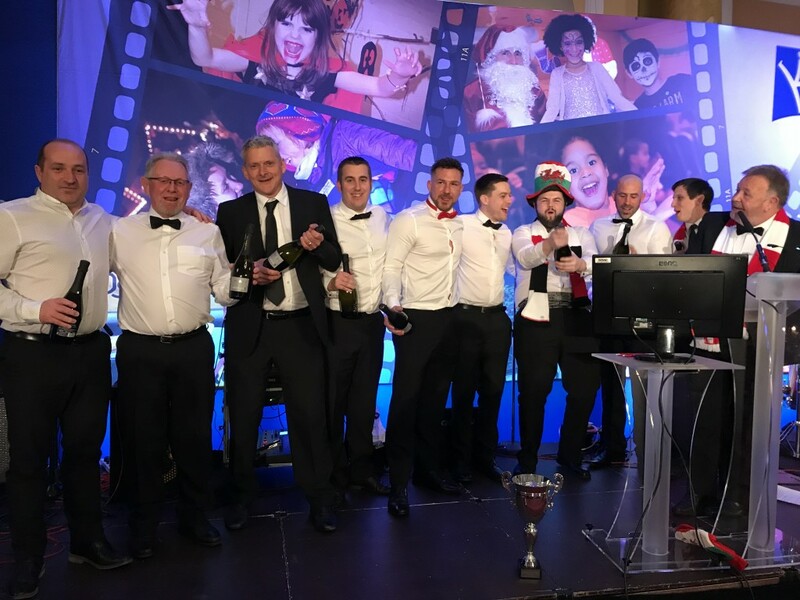 Take a table and your team will compete to win trophies and special prizes in the fully interactive general knowledge adventure-themed quiz, with proceeds going directly to help disadvantaged children in and around the Cardiff area. Opening with a drinks reception, you’ll have plenty of time to network and catch up with friends before and during the games. Between courses of the gourmet meal, guests can participate in a wide range of adventure-themed quiz rounds, guaranteeing everyone a night of great entertainment. Scroll through photos from the 2015 Cardiff Question of Trivia above, and click here for photos of the 2016 Cardiff Question of Christmas. KidsOut’s Question of Cymru a success! 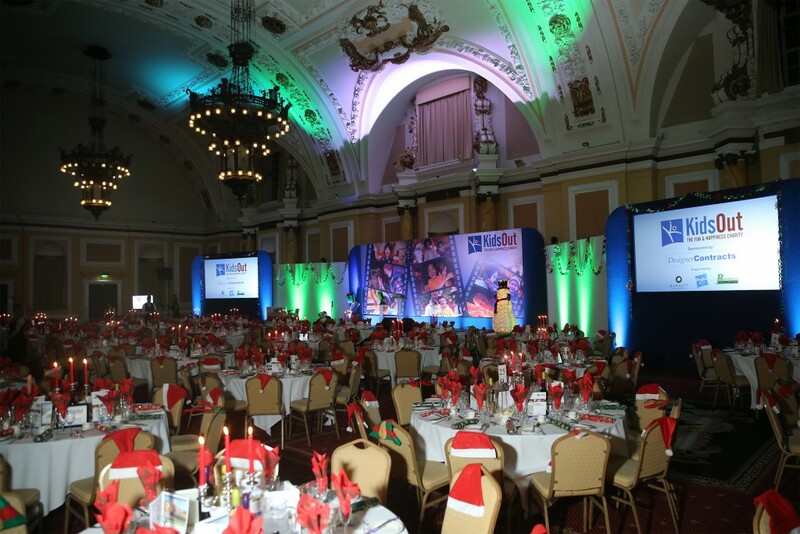 KidsOut hosted its first ever Question of Trivia in the stunning City Hall in Cardiff.